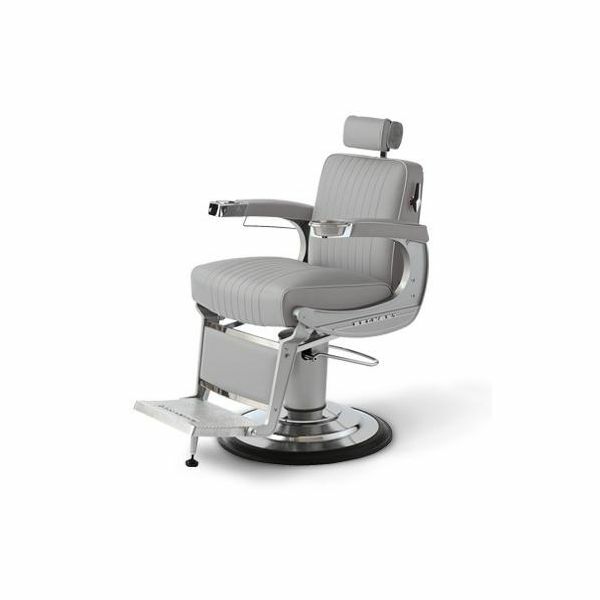 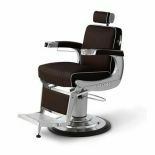 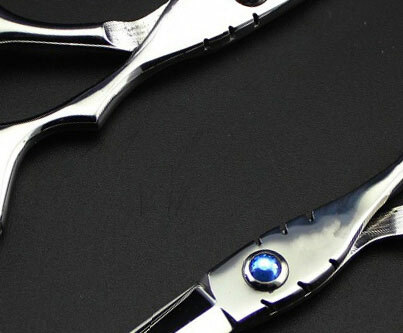 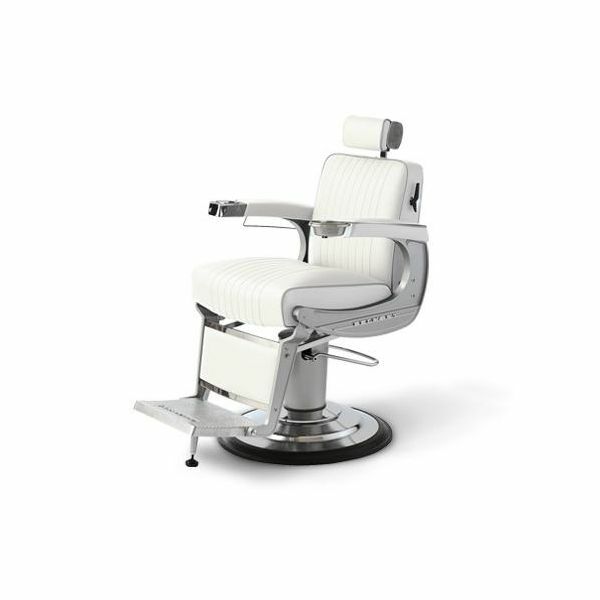 The Original Apollo was released in 1961 and remains the leading workhorse in barbershops the world-over. 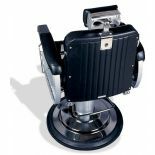 The subtle re-modelling in 2000 cut no corners and promises decades if service to a contemporary generation of barbershops. 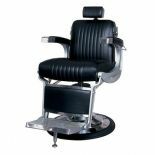 The seat comfort is clear to the eye and the impeccable proportions of the Apollo 2 have attracted many a mimic but it is only Belmont that make The Real Thing. 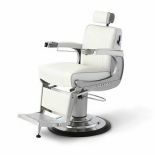 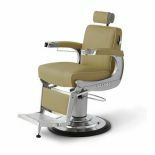 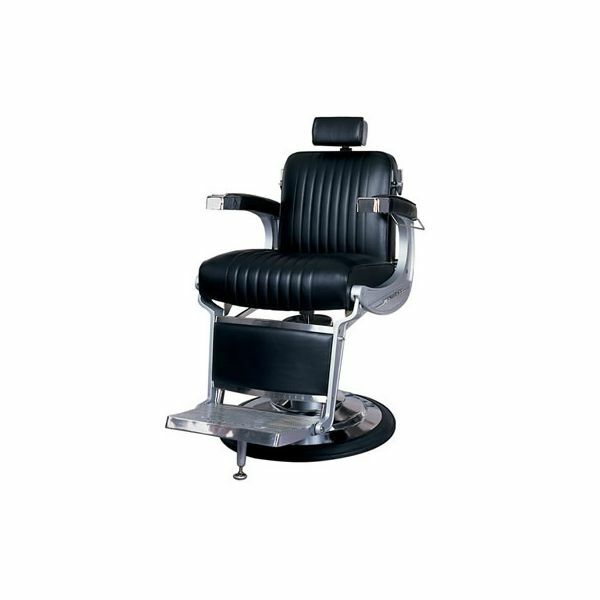 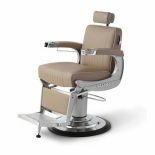 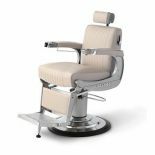 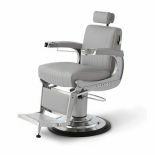 Features Include: 360o (lockable) rotation, reclining backrest, spring-loaded seat cushion, adjustable and removable headrest, upholstered padded armrests, gown rail and Belmont branded footrest with stopper.